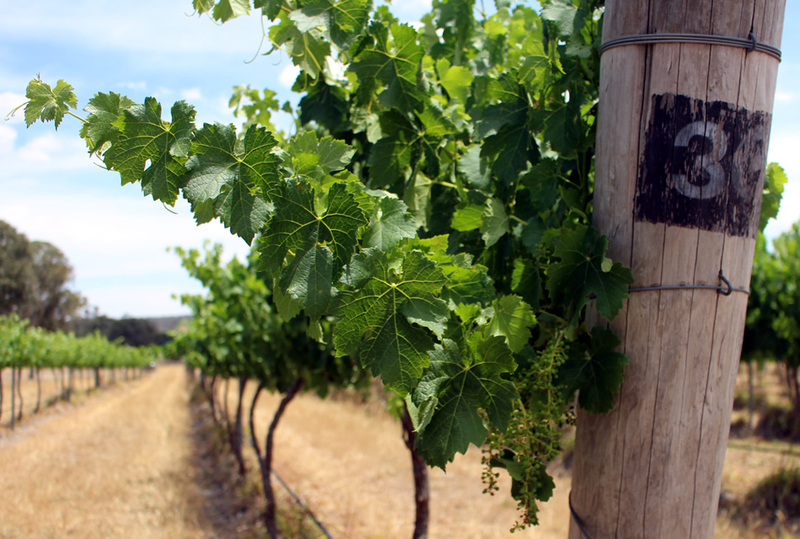 One acre of vines produces 2 to 4 tonnes of grapes – low yield for high quality wines, cheaper wines can crop around 10 tonnes an acre. 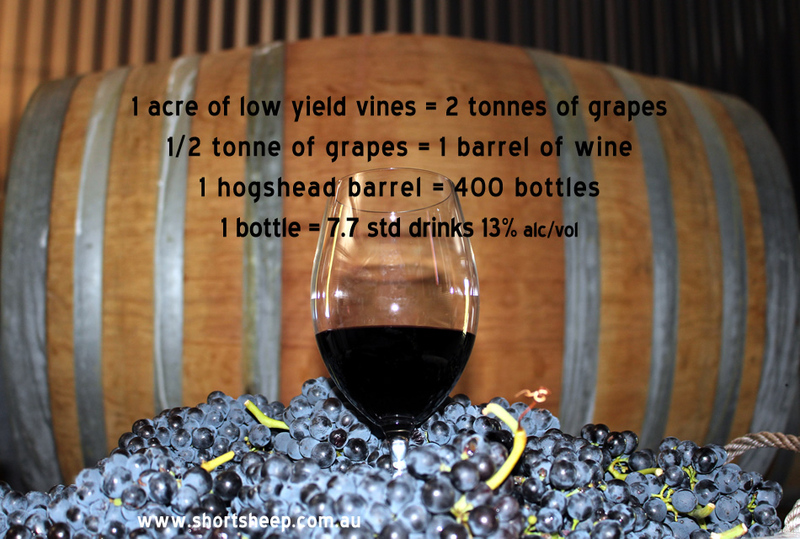 SHORT SHEEP crushes and ferments 1.5 tonne red grape batches which produces enough wine to fill 3 barrels with top ups for wine that evaporates through the barrel. White & red grapes are crushed in 2.5 tonne batches which produces enough juice & pulp prior to fermentation to fill a 1500 litre tank. 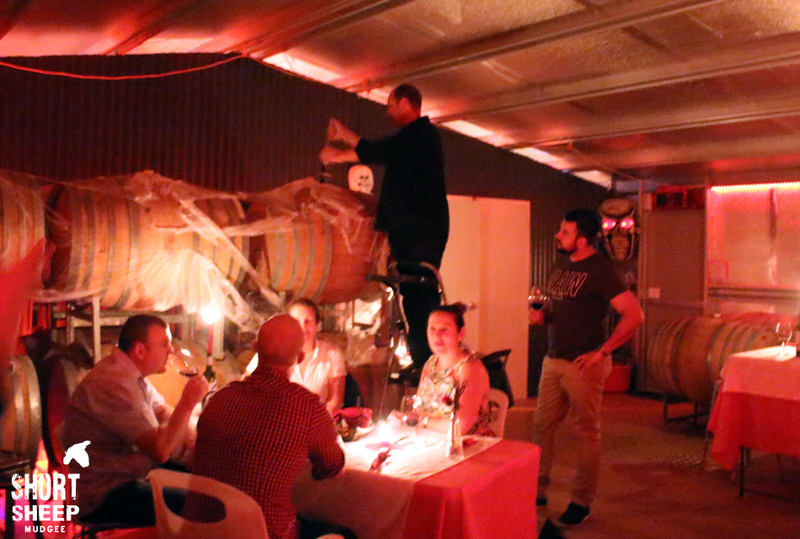 At the end of the winemaking process around 1000 litres of white & rose wine is produced. 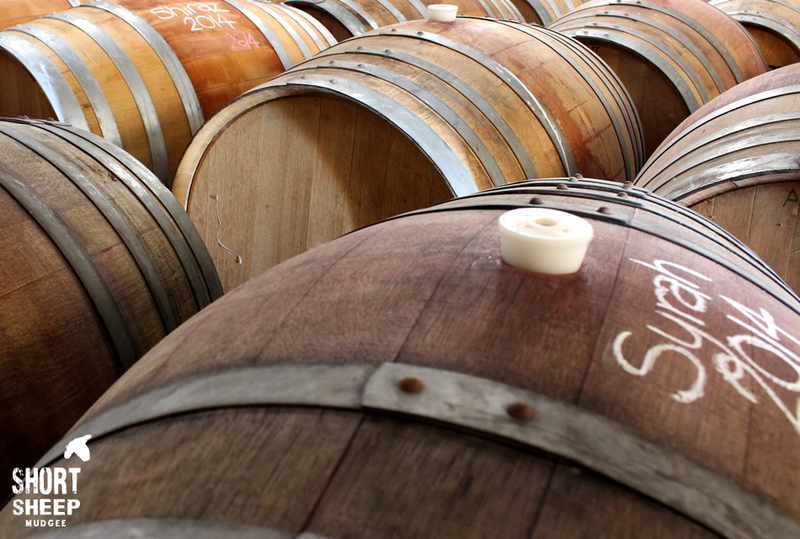 A hogshead barrel contains 300 litres (L) of wine which will fill 400 bottles. However, there is wine lost to evaporation and settlement of the lees at the bottom of the barrel, so generally 30 to 32 cases are produced per barrel. 1 bottle contains 750 mL of wine, the amount of standard drinks will depend on the alcohol level.